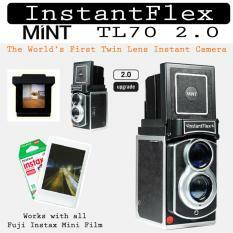 Technology is advancing and people are switching to sophisticated gadgets including cameras. 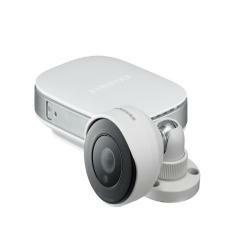 The new cameras have their own function and features to suit the changing requirements. 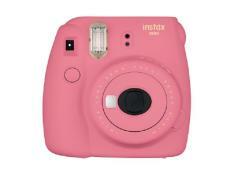 Comparing DSLRs with an instant camera is completely an irrational thing. 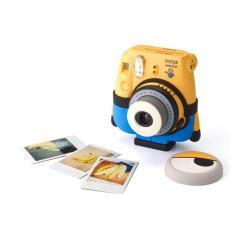 The instant camera has its own special place in optical gadgets world. 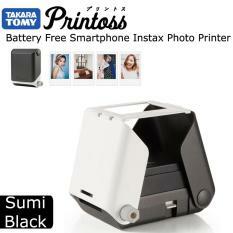 These cameras were made for one important purpose – quick shots and quick prints. 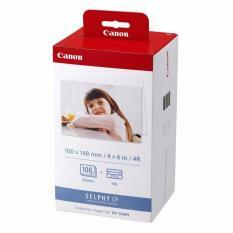 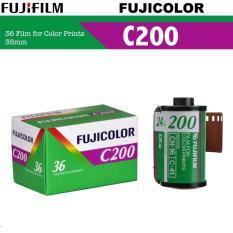 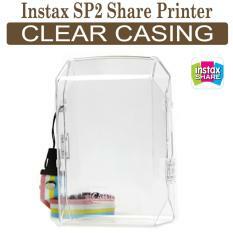 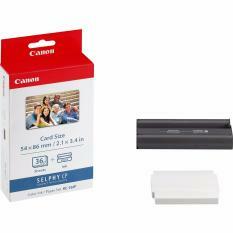 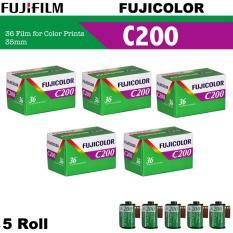 They also ensure full privacy of what you want to shoot and take out its prints. 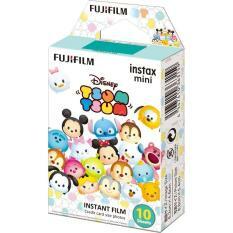 For investigating news reporters, Polaroid camera is very handy and can be used to take shots in extreme situations and also keep a print as evidence. 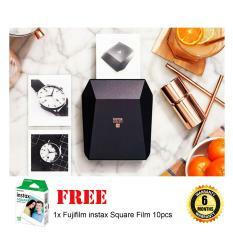 You may be amazed to know that Polaroid SNAP, which is an instant digital camera model, can take 6 quick images in just 10 seconds in photo booth mode. 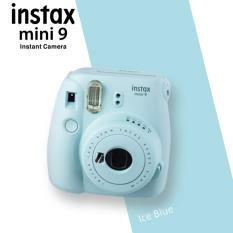 For people looking to buy instant cameras, we would like to mention that we have an impressive collection of such cameras in our store. 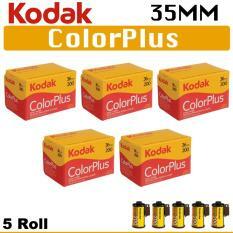 We stock only trusted brands that promise great user experience. 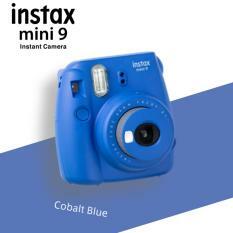 In this product category, you will find several models of instant shooting cameras with color choice, resolution and picture print sizes. 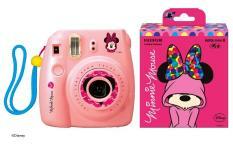 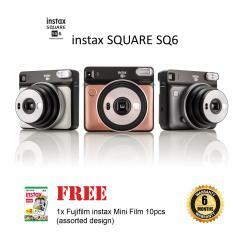 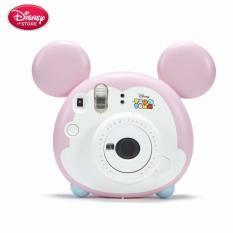 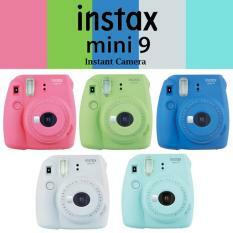 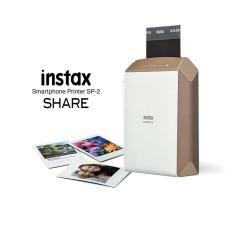 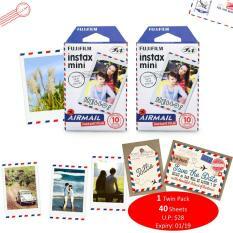 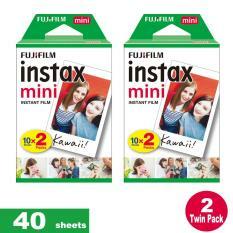 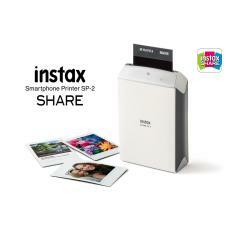 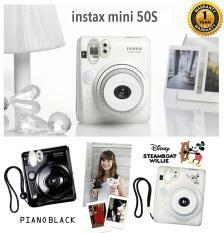 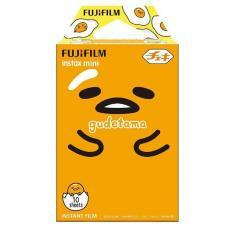 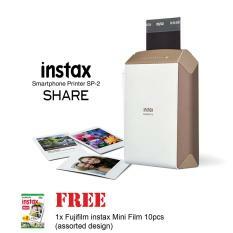 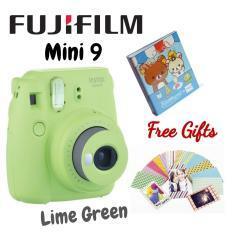 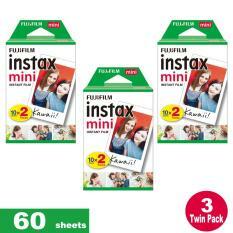 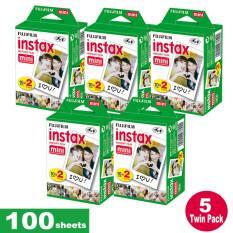 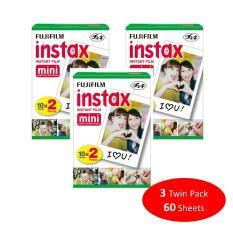 Fujifilm Instax Mini Camera is very popular with ladies due to compact size with a cute design. 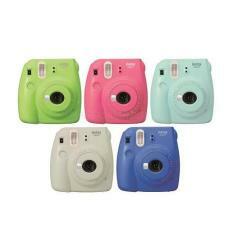 It comes in several colors like raspberry, yellow, pink, white and more. 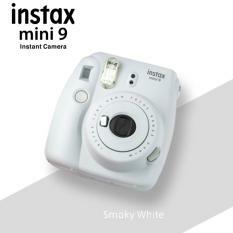 This camera doesn’t need much tuning as it automatically notifies about the ideal mode to choose for shooting. 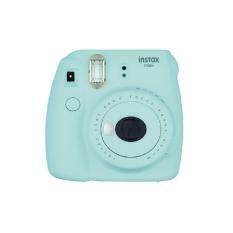 Simply point at the object and shoot. 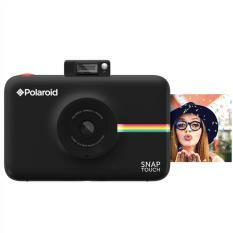 Another big name in these instant photographic instruments is Polaroid instant camera, now in Singapore. 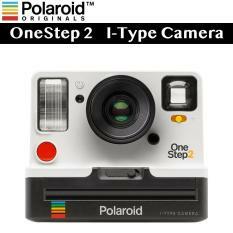 Polaroid is the premier company which has some of the classical models of instant cameras. 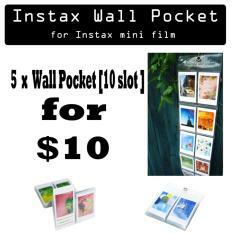 You can move around the city and take photos, print and have so much fun.